Mayor Emanuel announced an expansion of the body-worn program into an additional six police districts by mid-2016. 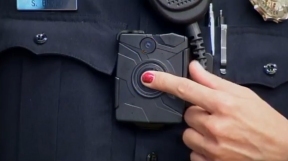 Body-worn cameras are small video often attached to an officer’s clothing used to record audio and video of police activities. The program will be paid for with a $1.1 million grant from the United States Department of Justice, matched by $1.1 million in City funds. 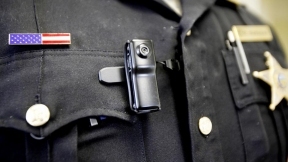 The new test sites will announced in the next week and beginning in February the CPD will be purchasing next-generation cameras which can record up to 72-hours on a single charge in high-definition. The pilot program in its current state has been in effect since January and is currently testing 30 cameras in the Shakespeare District, which encompasses Logan Square, Bucktown and Wicker Park, as well as parts of Avondale and Humboldt Park.